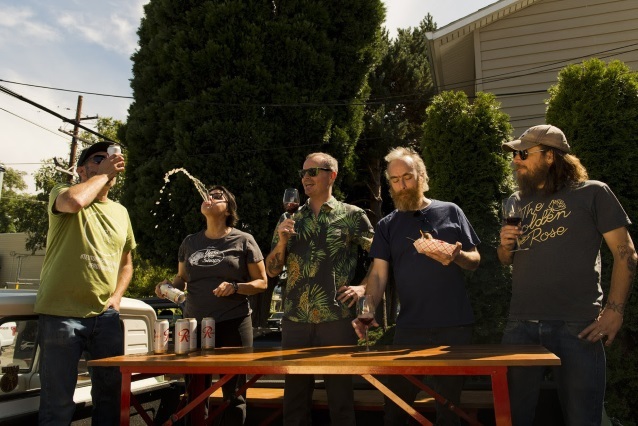 Portland rockers RED FANG have announced a special wine collaboration with Teutonic Wine Company, a small urban winery in their hometown that make wines in the style of the Middle Mosel Valley in Germany and France's Alsace region. 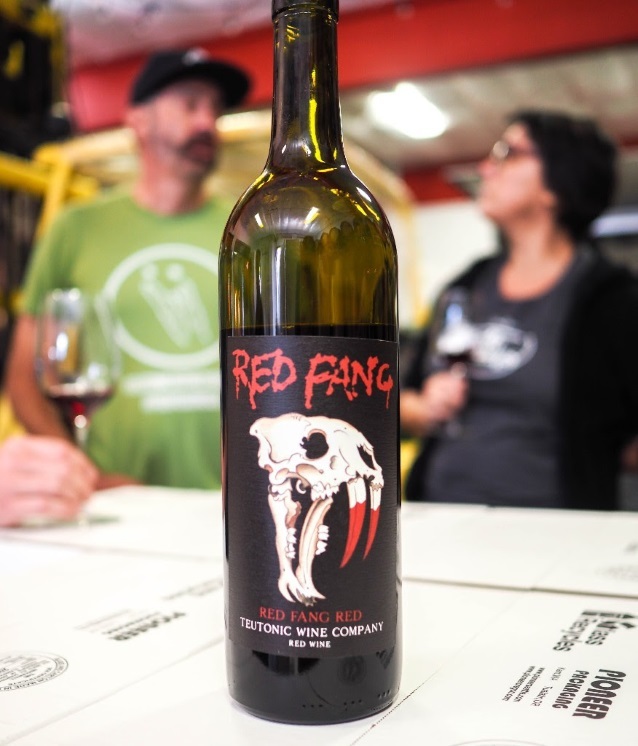 The wine, aptly called "Red Fang Red" is a blend of varieties that have never been done before: Pinot Noir, Tannat and Gewürztraminer. Sherman commented on the collaboration: "Everyone thinks we're very much about beer and our videos definitely portray us that way. We do drink beer, but I personally prefer wine, and consequently, I've always wanted to make a RED FANG wine. 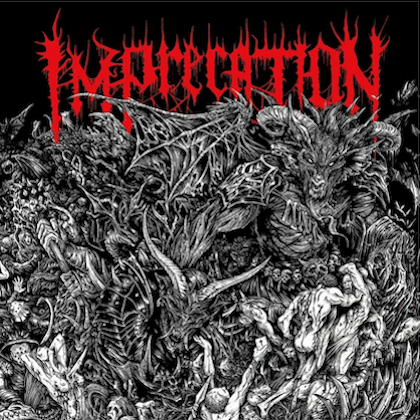 To meet winemakers who also dig heavy music was a dream come true. The first time I went to Teutonic's tasting room, they were playing SAXON on vinyl and I said to myself, 'These are my people.'" RED FANG, which recently returned from a European tour with MASTODON, will once again hit the road for a string of headlining dates followed by a U.S. run with BLACK LABEL SOCIETY and CORROSION OF CONFORMITY through February 10. 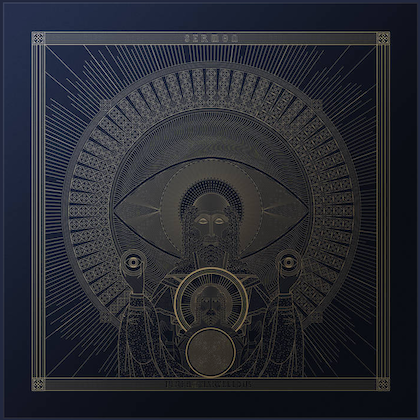 After that, the band will embark on its first-ever full tour of Latin America, followed by a special performance at Welcome To Rockville in Jacksonville, Florida. RED FANG recently released another hilarious music video, an animated clip for "Not For You", which was named one of the top five music videos of the year by Revolver magazine.